New Life Women is a dynamic community of women from all ages and from all walks of life. 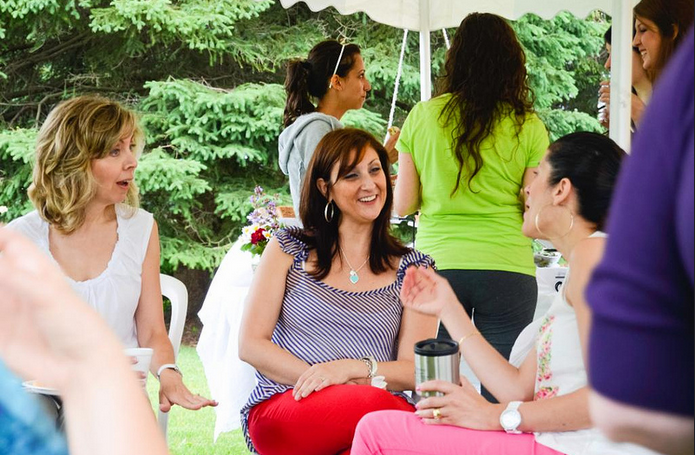 The variety of events and activities offered aim to fosters authentic supportive relationships in a way that is distinctive to women. Women are encouraged to navigate life with confidence and expertise, as they endeavour to be all that God intended them to be. Special events, such as high tea, spa day, conferences, special guest speakers, etc. are planned throughout the year.